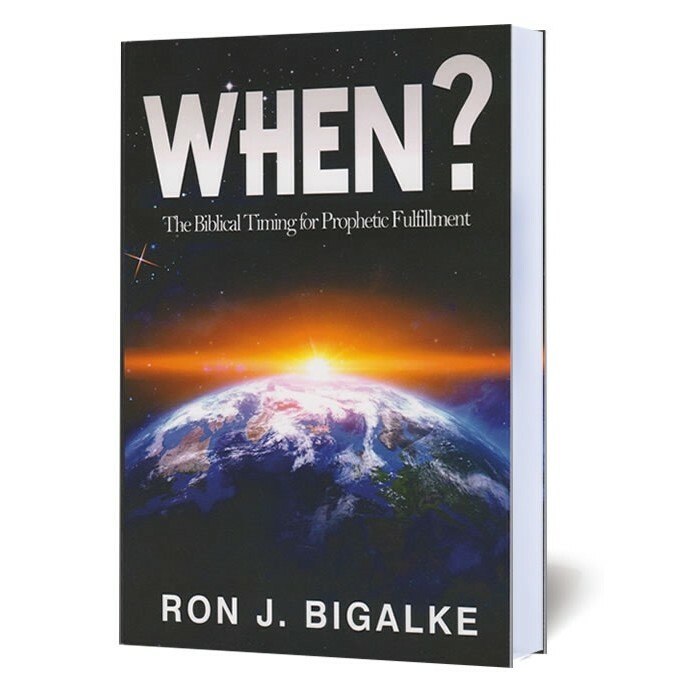 #2340 Realizing that there are few possibilities in relation to the Biblical timing for prophetic fulfillment helps to provide a foundation for understanding the doctrine of Christ’s second coming. Realizing that there are few possibilities in relation to the Biblical timing for prophetic fulfillment helps to provide a foundation for understanding the doctrine of Christ’s second coming. Respected author Dr. Ron J. Bigalke addresses these fundamental issues from the perspective of premillennialism. He assesses the views of prophetic timing in relation to amillennialism, postmillennialism and premillennialism, with an extended emphasis upon the Biblical texts that describe Christ’s return to the Earth. This volume will prove to be an invaluable reference in understanding the schedule of prophetic events—and why such doctrines are relevant to each of our lives.